A former US commander in Europe has urged NATO allies to ramp up their defense efforts, as Washington will not be able to protect Europe from Russia and fight China at the same time. 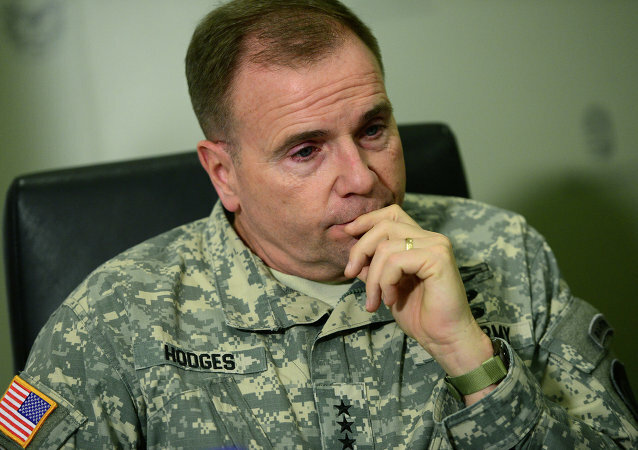 There are a number of ways for likely cooperation between the United States and Russia as Washington seeks to avoid conflict with Moscow, the US Army Europe commanding general Ben Hodges said at a conference on Tuesday. 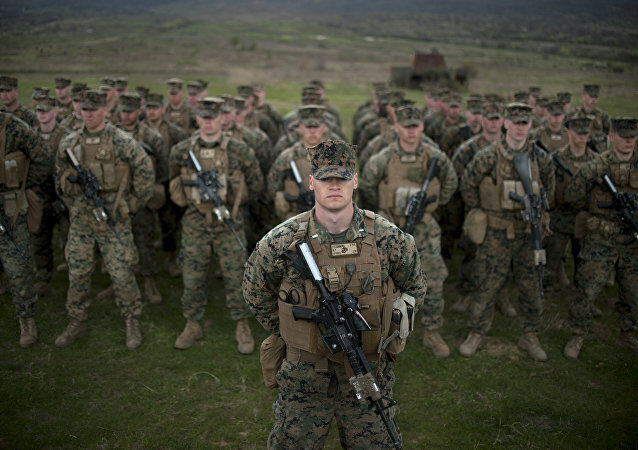 If the EU implements the much-discussed "military Schengen" for US troops it would de facto cede European sovereignty to the Pentagon, RIA Novosti contributor Alexander Khrolenko noted, adding that in that case NATO forces would have no obstacles on their way to Russia's borders. 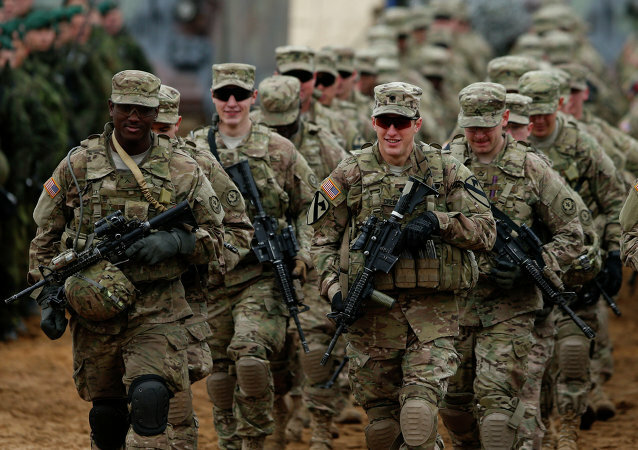 Polish defense minister Antoni Macierewicz has proposed that the US deploy an additional two divisions' worth of troops on Polish territory in order to ensure the country's "successful defense." Speaking to Sputnik, retired Polish Vice Admiral Marek Toczek explained why such a deployment would be a very bad idea for Poland. Strained US-Russia ties have culminated in a new dispute concerning the multilateral Treaty on Open Skies after the Wall Street Journal reported Tuesday US officials are set to limit Russian observation flights over US territory during the Open Skies consultative commission meeting in Vienna. 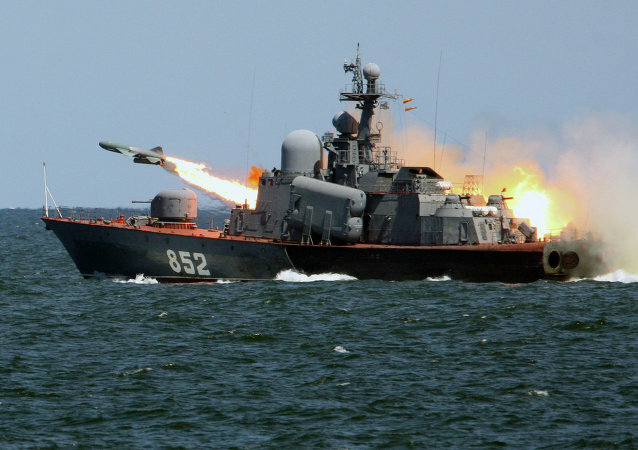 Oil on Flames: Why is US Sending Arms to Ukraine? 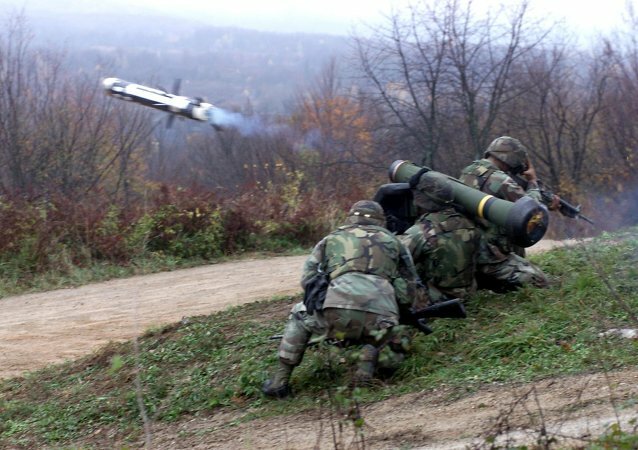 The Pentagon and the US State Department have prepared a plan to supply Ukraine with antitank missiles and other weaponry. 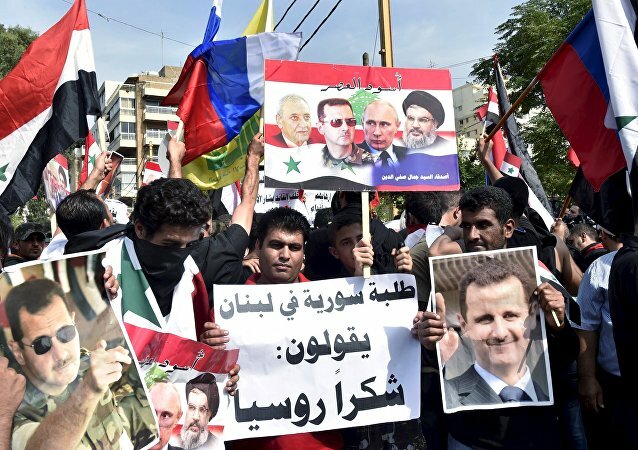 In an interview with Sputnik, political analyst Alexander Khrolenko said that by designating Russia as a party to the conflict in Donbass, the US is arming Kiev and prodding it to wage a “hot war” with Russia. 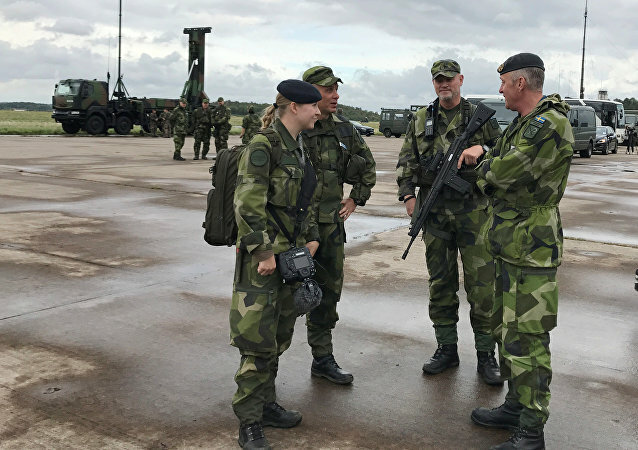 Amid Sweden's extensive preparations for Aurora 17, the upcoming major military exercise with a historic appearance of American tanks, a US military chief suggested that no island was more important than Sweden's Gotland, which is looking forward to an extensive remilitarization on the pretense of a "Russian threat." A heavy-armored brigade combat team (ABCT) of the US Army will arrive in Europe at the start of 2017, part of a Pentagon military buildup ostensibly aimed at deterring "Russian aggression." 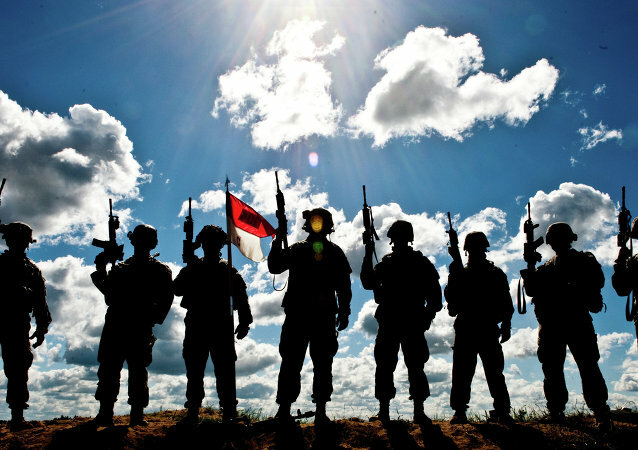 Gen. Ben Hodges, Commander of the United States Army Europe, said that a heavy armored brigade will be deployed to Poland in February and an air force battalion in spring 2017. 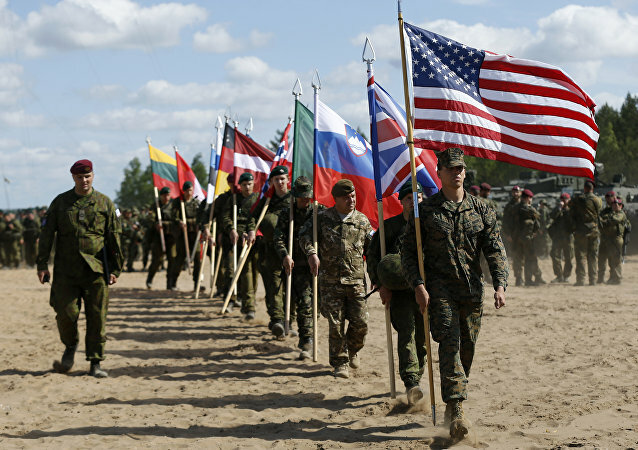 NATO will not be able to protect the Baltic states if Russia decides to take any military actions against them, US Army Europe Commanding Gen. Ben Hodges said. In its latest encroachment on Russia’s borders, the Pentagon is for the first time transporting tanks from Bulgaria to Georgia, in preparation for military exercises. In response to what Washington insists is Russia’s aggression in Ukraine, the US Army has confirmed that it intends to establish a number of equipment caches across the European continent. US and NATO troops should better stop posturing up and provoking Russia in the Baltic Sea, as the Russian Baltic Fleet can take control of the entire sea in a short period of time, blocking NATO from even entering the area, Commander of the US Army in Europe Ben Hodges said, according to the Baltic Times. Russia's military capabilities are so impressive that they have left the commanding general of US Army in Europe extremely worried. 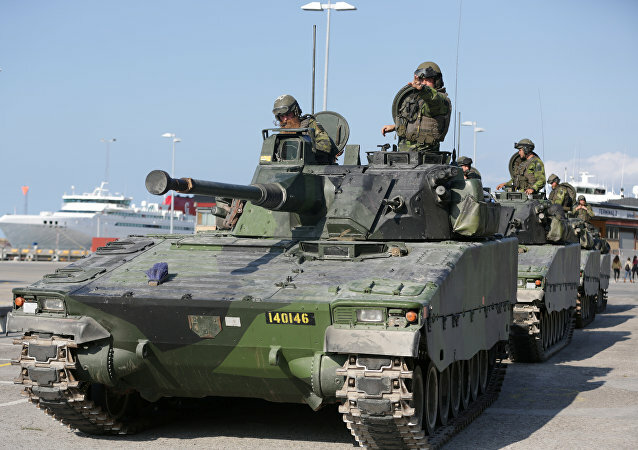 It has now been almost three years since the last American tanks were brought back to home soil, but now they US Army is planning on either bringing back these deadly machines to the region temporarily or borrowing hardware from allies in Europe in order to carry out planned exercises, The New York Times wrote. Budget cuts in Washington have forced the US military in Europe to borrow British helicopters and conduct training exercises with equipment loaned by other NATO members.